Starting from WPUF 2.8.1 PRO, you will be able to charge taxes for your pay per post forms. Navigate to wp-dashboard→User Frontend→Settings. Click on the Tax page to open it. This is your global settings. So when you set up the tax rates from Settings it will apply to both your pay per post forms and subscriptions packs. Enable the check-box for Enable tax [Enable Tax on Payments]. Select your Base Country and State from the given drop-downs. The Base Country is where your business or company is located. 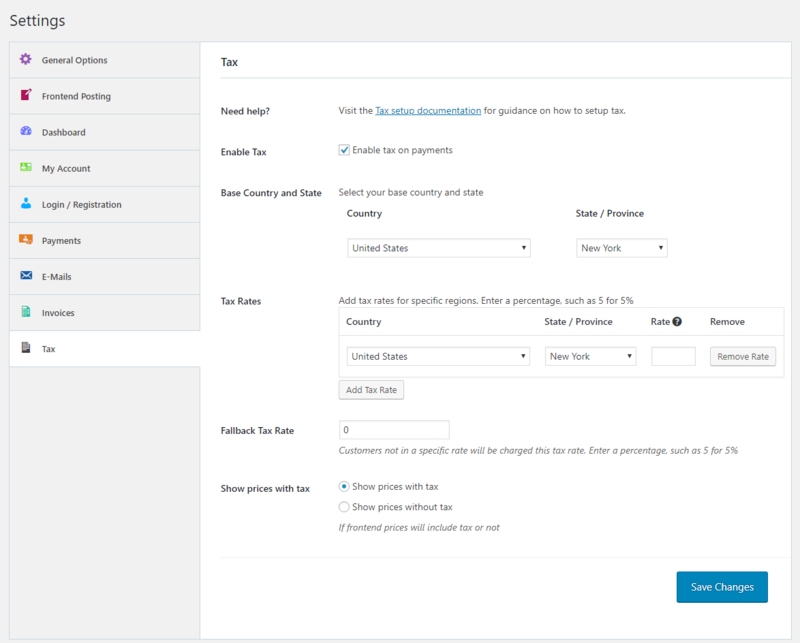 Now select the tax rates for specific regions that will apply to your users. Choose the Country and the State/Province from the drop-downs. Then insert the Rate you want to apply.The drop-downs are dynamic. The state/province will change according to the country/region you choose. To add another rate, click on Add Tax Rate. You can also choose to remove by clicking on the Remove Rate button. 5. Next select the Fallback Tax Rate and if you want to show prices with or without tax. the user is not from any of the regions specified by the admin of the site. 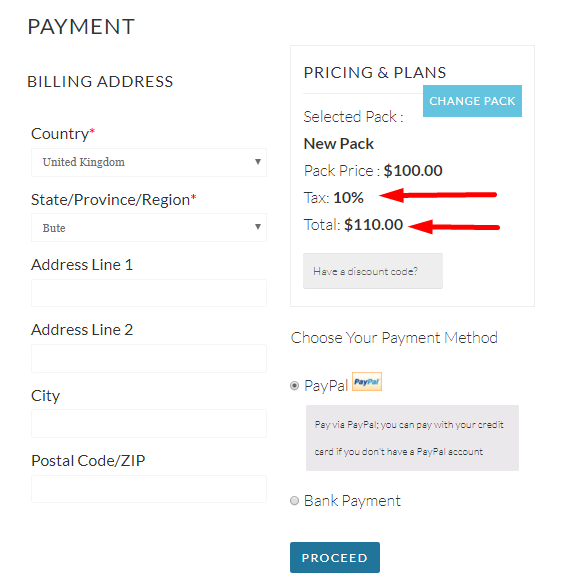 You can also select whether you want your prices to show with or without tax by using the radio buttons. 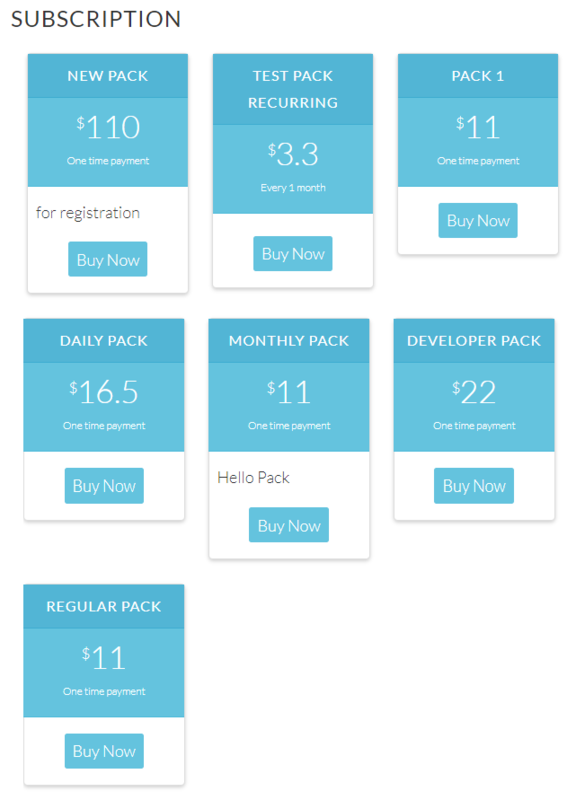 If you have enabled Show Prices With Tax, then your subscription packs will apply the tax rates to the prices according to your specified rates for the user's region or it will apply the Fallback Tax Rate. 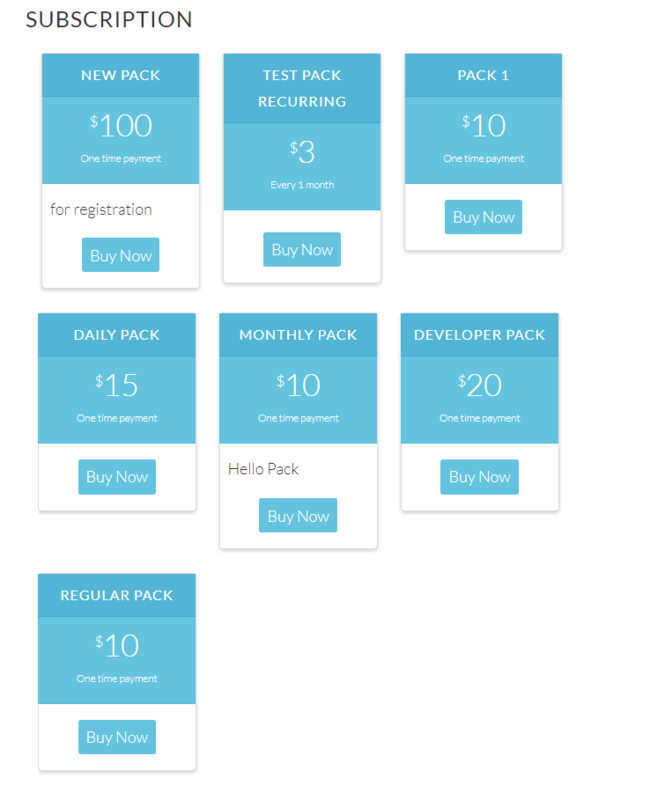 If you have enabled Show Prices Without Tax, the regular prices of the subscription packs will appear on the Subscription page. Note: In order to avoid unavoidable circumstances, please consult with a legal advisor before implementing taxes on your transactions.